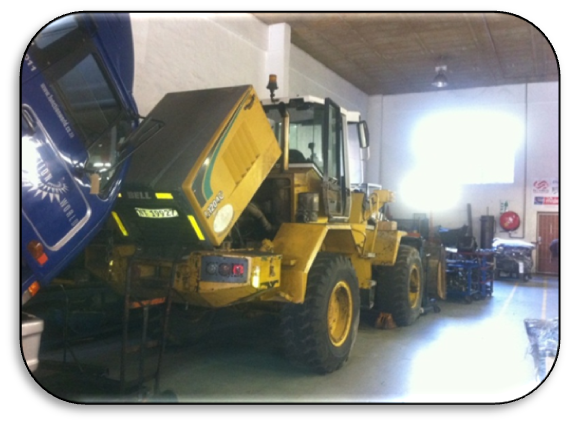 We offer servicing to light, medium and heavy commercial vehicles and plant. We also undertake maintenance on site at a prescribed rate (depending on customer requirements). Genset servicing is done at specified intervals and is recorded for each vehicle as per client requirements.